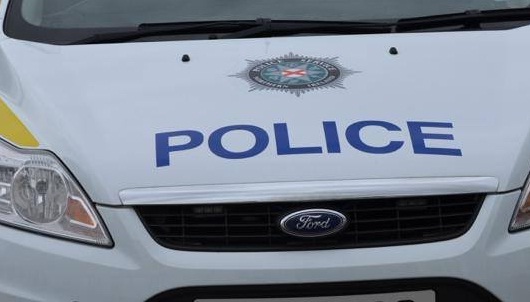 Police in Newry are appealing for information after a report of theft from the Carrickbroad Road area of Killeavy. 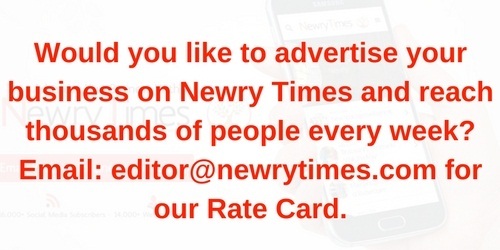 Speaking to Newry Times, Constable Nugent said, “Sometime between Saturday 15 December and Saturday 29 December, it was reported that a red and black Case tractor and twin axle Ifor Williams cattle trailer were stolen from an outhouse in the area. “The registration number of the tractor is D459SGA. “Enquiries are continuing and we would appeal to anyone who saw anything suspicious in the area to contact police on 101, quoting reference number 517 29/12/18.